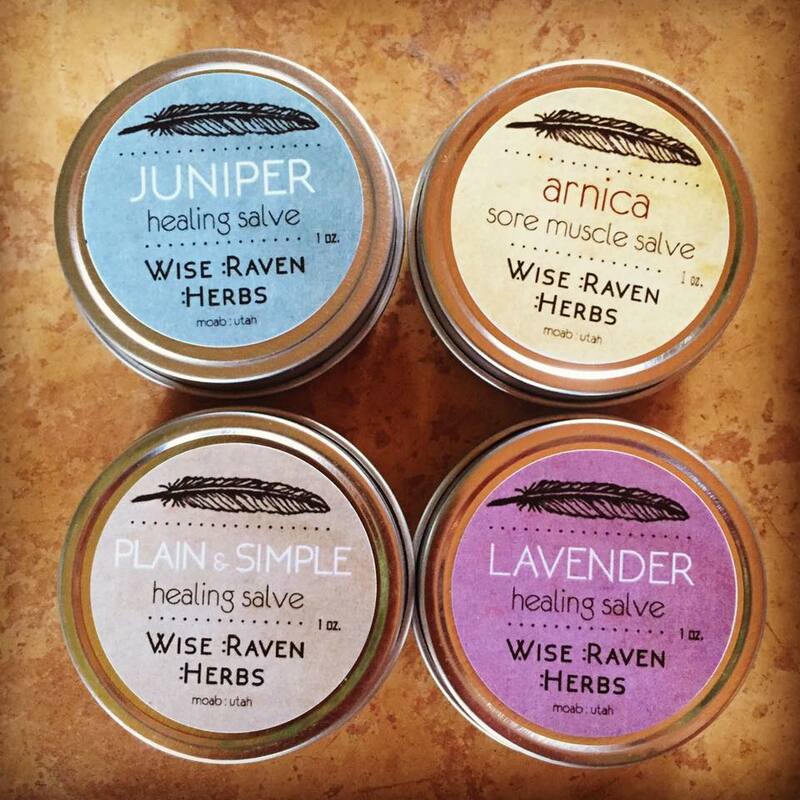 Wise Raven Herbs is dedicated to making quality remedies using locally grown, ethically wildcrafted, and certified-organic ingredients. 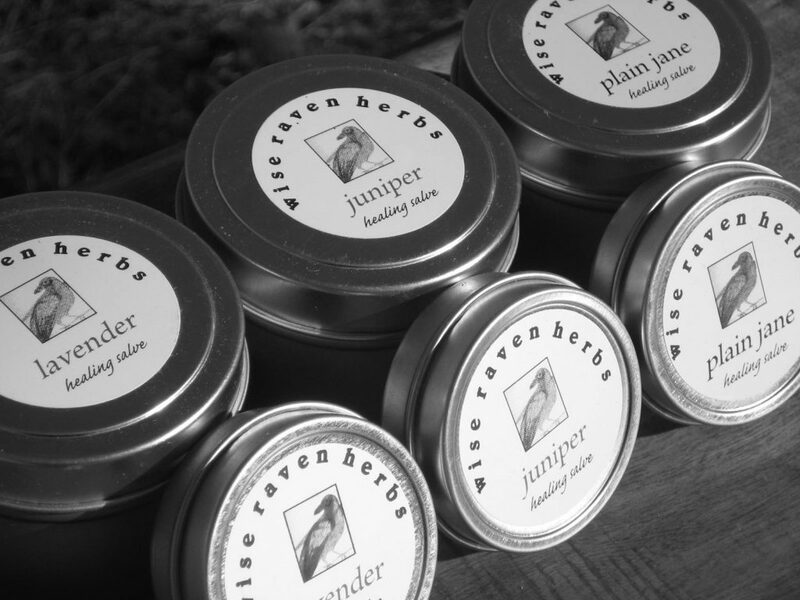 Our products are crafted by hand in small batches to ensure you are getting high-quality herbal products. 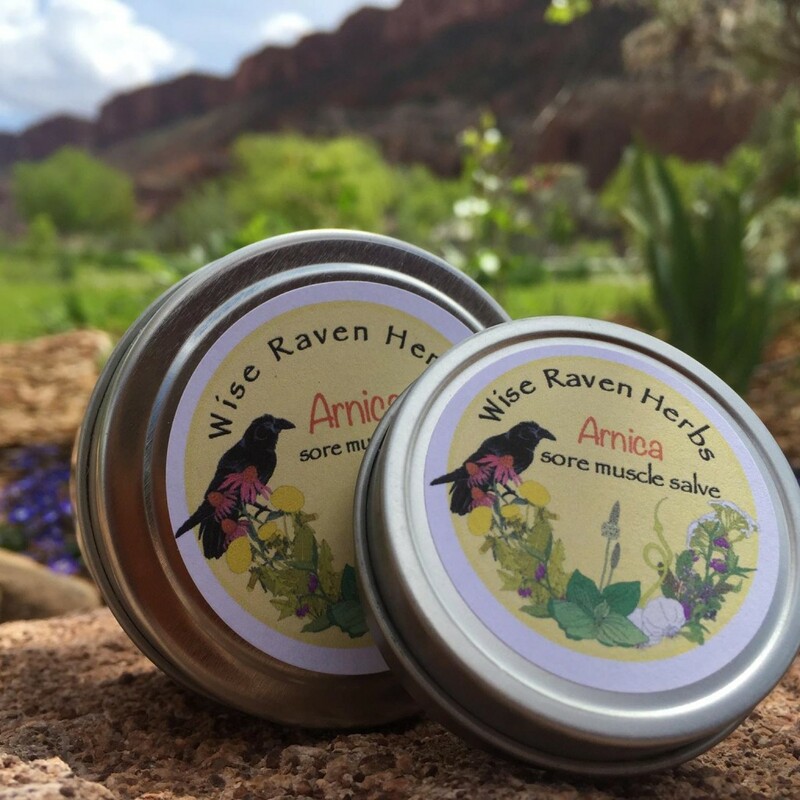 We grow many of the herbs for our products on our farm without the use of pesticides, herbicides, or synthetic fertilizers. 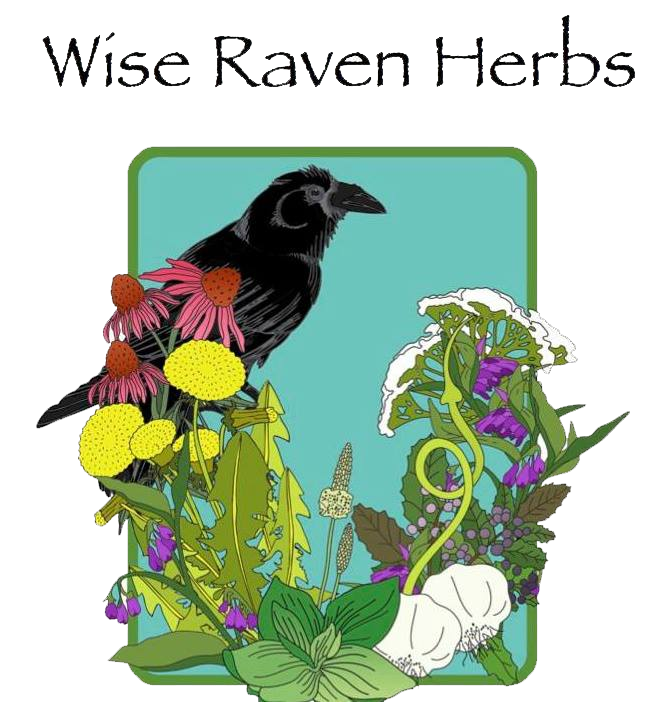 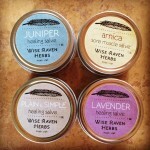 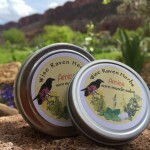 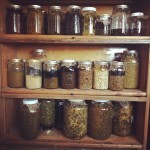 Wise Raven Herbs is a small, family-owned company located 30 minutes from Moab, Utah. 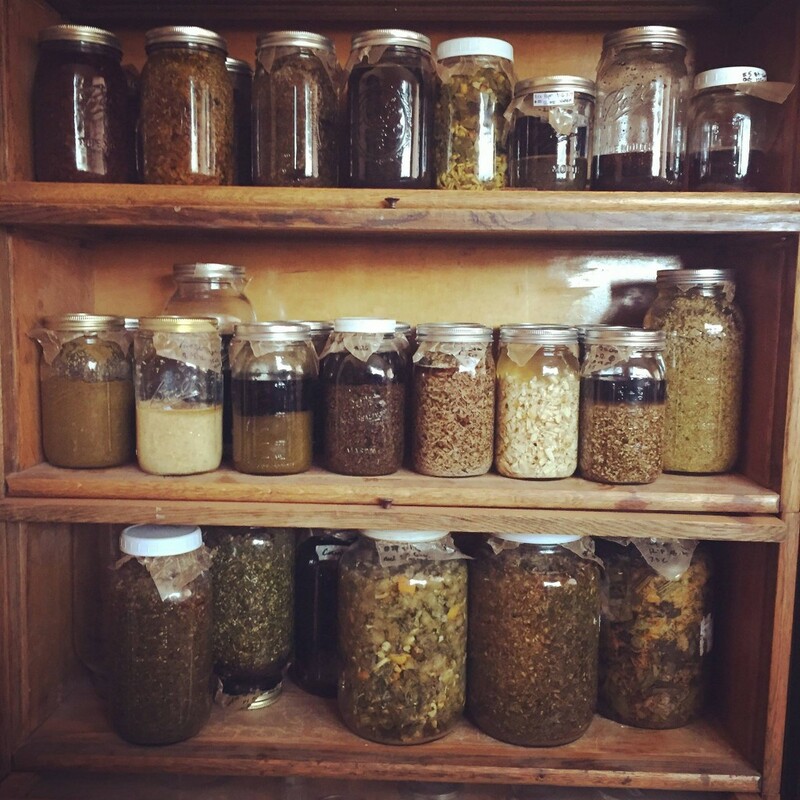 This entry was posted in Body, Food and tagged body, Food, Herbs on June 21, 2017 .